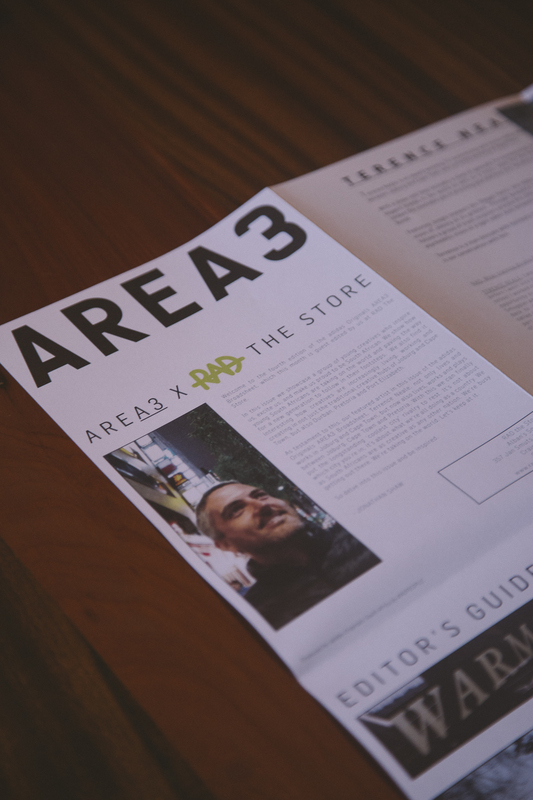 As part of the strategy for adidas Originals’ space, AREA3, we produced an editorial broadsheet with the ideas of taking the culture and concept of the space outside of AREA3′s walls, sharing it nationally and creating brand awareness in a unique and interesting way. The broadsheet features news from adidas Originals’ brand ambassadors and highlights key influencers that are doing notable work within youth and street culture. The broadsheet was distributed as a free publication through culturally relevant stores and retailers that the brand is naturally aligned to. Heading up content creation and design for the ANDPEOPLE team, I worked in collaboration with RAD The Store on producing all the content specifically for Issue 4. 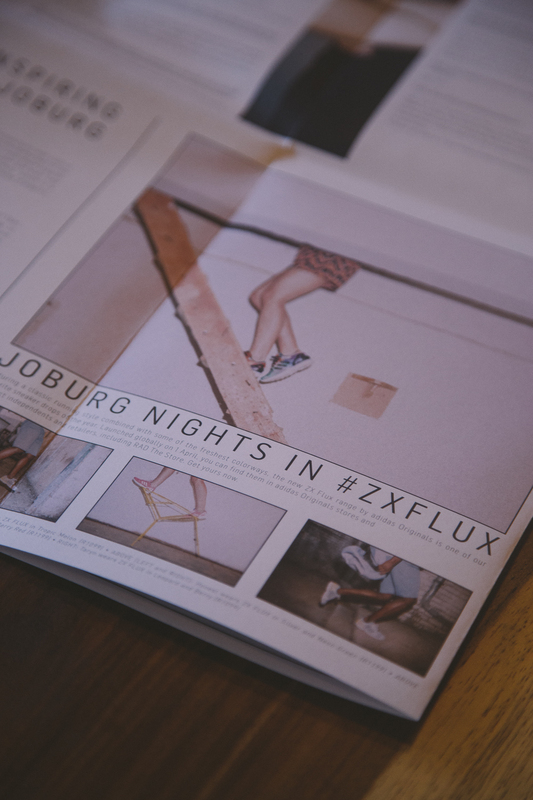 This edition featured an interview with film maker, Terence Neale, a bespoke lifestyle shoot of the new ZX Flux sneaker range and an illustrated, back page poster by Karabo Poppy Moletsane.